Just Sold a Property Located in Canterbury Ln Plainville, CT. 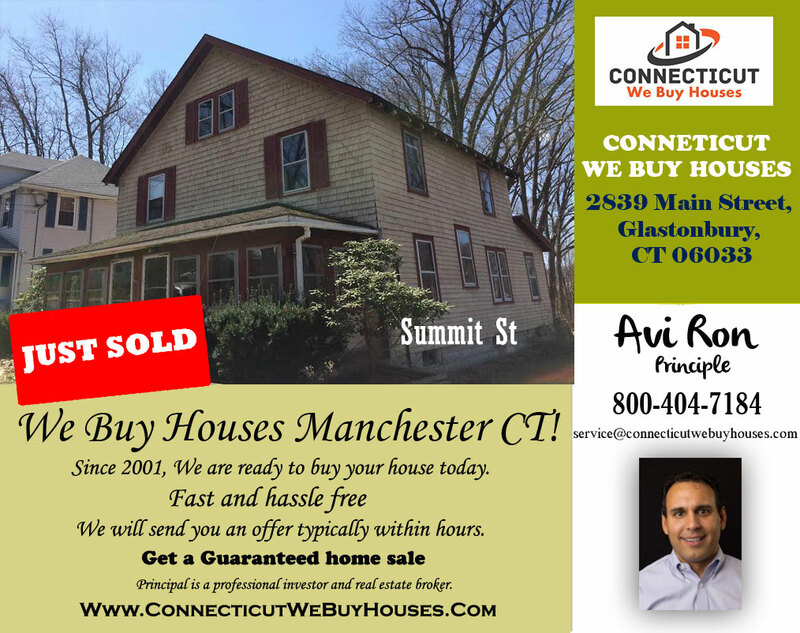 Contact Avi Ron to Rent/Sell/Buy/Contract Property, Call: 860-362-0673. Just Sold a Property Located in Bristol Ave Waterbury, CT. 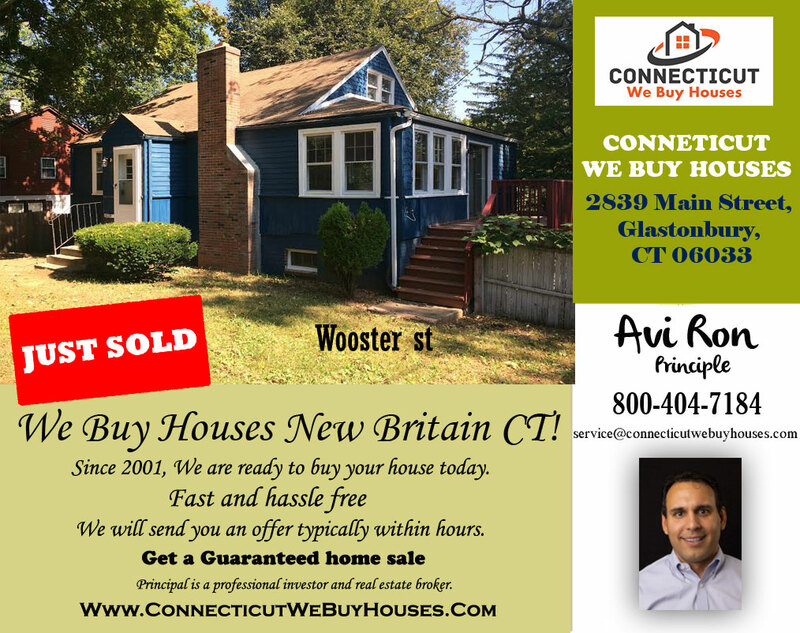 Contact Avi Ron to Rent/Sell/Buy/Contract Property, Call: 860-362-0673. Just Sold a Property Located in Broad St Bristol CT. 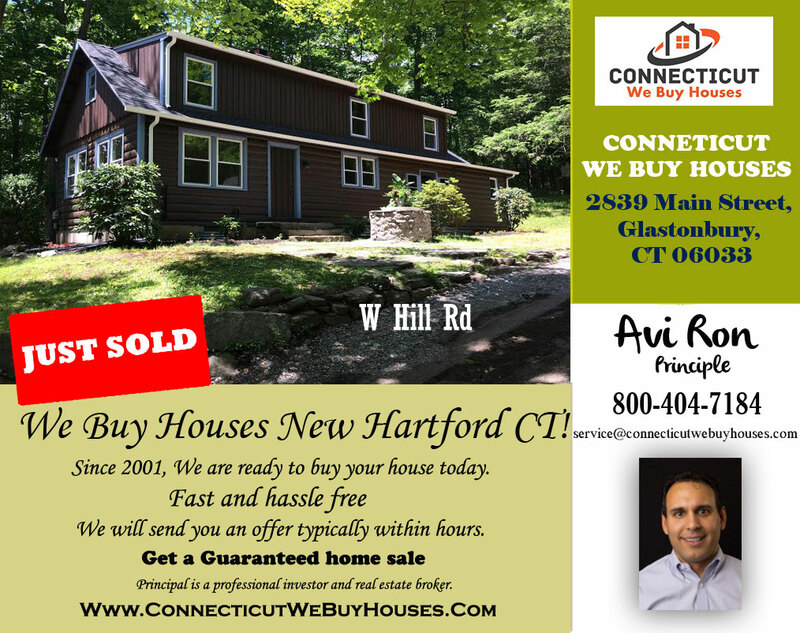 Contact Avi Ron to Rent/Sell/Buy/Contract Property, Call: 860-362-0673. Just Sold a Property Located in Seaver Cir Bridgeport CT. Contact Avi Ron to Rent/Sell/Buy/Contract Property, Call: 800-404-7184. 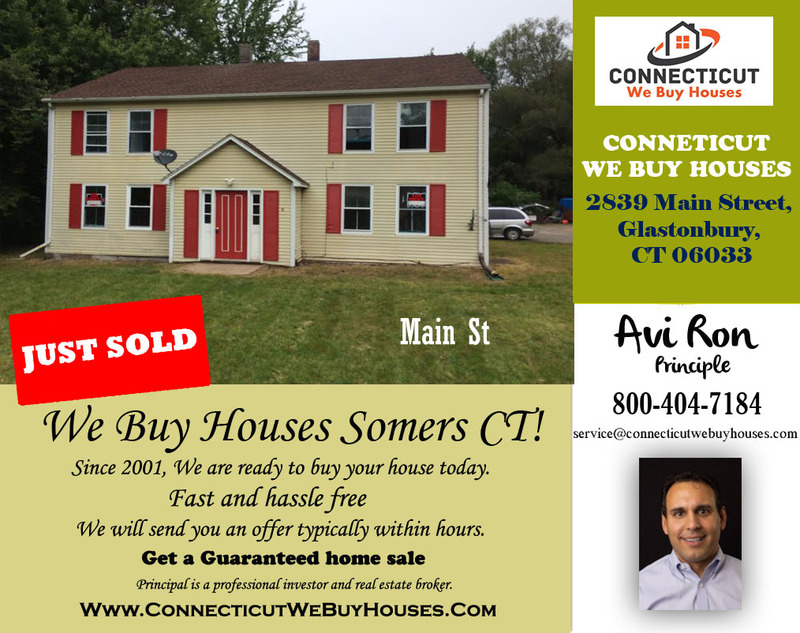 Just Sold a Property Located in Cooper St Manchester CT. Contact Avi Ron to Rent/Sell/Buy/Contract Property, Call: 800-404-7184. 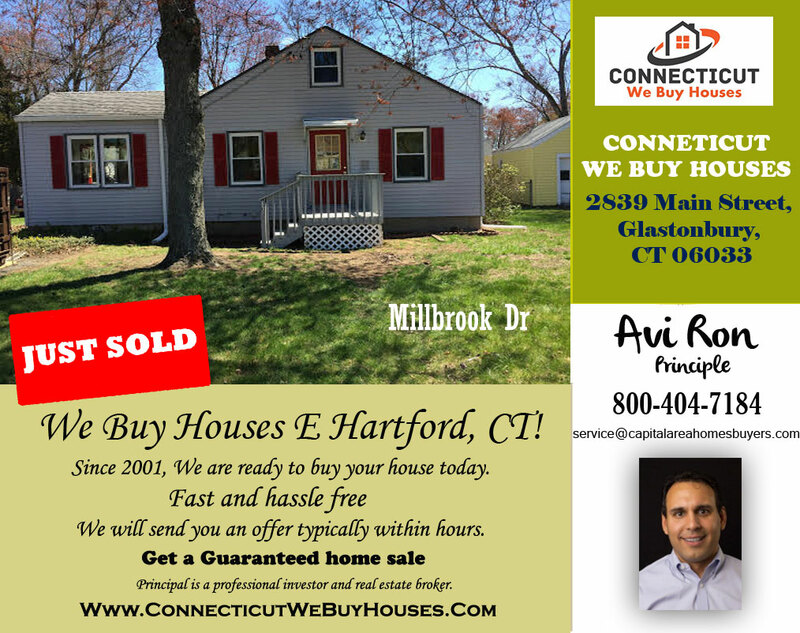 Just Sold a Property Located in W HillRd New Hartford CT. Contact Avi Ron to Rent/Sell/Buy/Contract Property, Call: 800-404-7184.